Congregation Bonai Shalom is excited to announce a weekend of Scholar-in-Residence events featuring Rabbi Steve Greenberg. 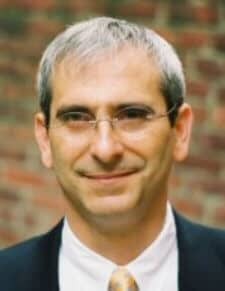 Rabbi Steve Greenberg is an acclaimed author, scholar, and teacher and is known as the first openly gay Orthodox rabbi. He is a Senior Teaching Fellow at The National Jewish Center for Learning and Leadership (CLAL) and the founder of the Jerusalem Open House, the Holy City’s LGBT community center. His 2004 book Wrestling with God & Men: Homosexuality in the Jewish Tradition has won numerous awards, and he was featured in the 2001 film Trembling Before God. Havdallah, Film Screening and Discussion for high school and college age LGBTQ Jews and allies. Sunday (during Religious school): “How to keep the door open” – Talking with children about inclusion. Click here for more information and a complete schedule of events. 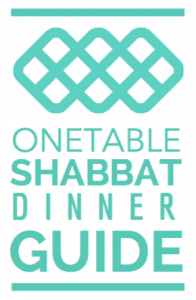 Generously sponsored by Keshet, Congregation Bonai Shalom, and Boulder JCC.